Karen is a regulatory compliance and fair lending leader with over twenty-five years in financial services including banking, mortgage banking and electronic payment services. She has both corporate and organizational expertise in detailed compliance program implementation, quality control program management, fair and responsible banking program management, risk management, process development and improvement, training, and team member development. 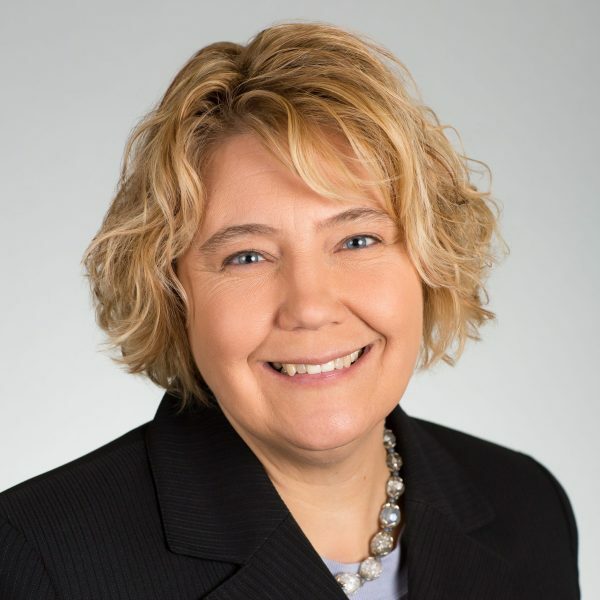 Prior to joining CrossCheck, Karen was the director of compliance risk strategy for Discover Financial, an $85 billion direct banking and electronic payment services company, where she managed a team of compliance and risk professionals that administered the enterprise-wide fair lending and responsible banking compliance risk program. Before Discover, she was the deputy chief compliance officer for Associated Bank, a $30 billion regional bank, where she directed and advised management on all aspects of compliance risk. She also held compliance roles with M&I Marshall and Ilsley Bank (now BMO Harris Bank) and Fleet Financial Group where she gained experience in loan processing, shipment, and bulk sales to the GSEs, and quality control. Karen has been active in industry associations including American Bankers Association (ABA) and Consumer Bankers Association (CBA) where she was a Fair and Responsible Banking committee member and a complaint committee member.